BAML, UBS and Barclays have missed the cut to be global coordinators on the Saudi oil giant’s mega-listing, Reuters reports. Forgoing big fees from a $100 billion IPO will be cause for garment rending. Then again Saudi is a risky client and the process is replete with uncertainty. 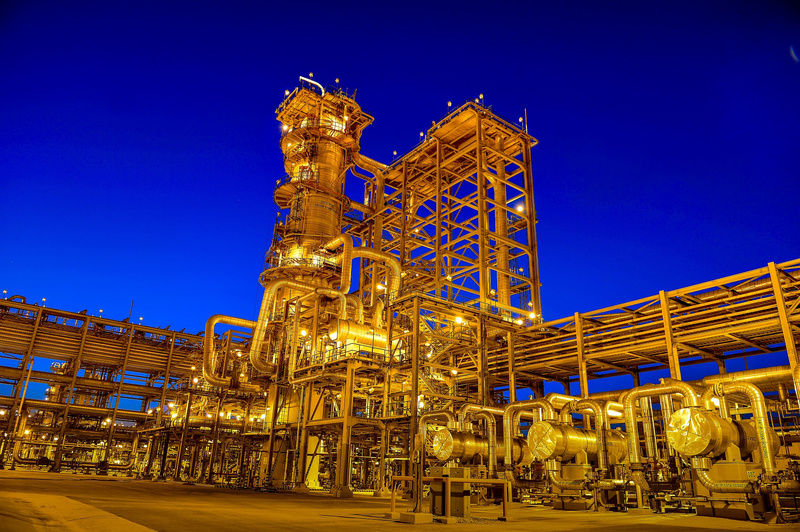 A view shows Saudi Aramco's Manifa oilfield, Saudi Arabia January 22, 2015. Saudi Aramco has not invited UBS and Bank of America Merrill Lynch to pitch for senior advisory roles in its stock market listing because they have not lent money to the state oil giant in recent years, Reuters reported on Jan. 16 citing five finance sources. Barclays has also not been invited to pitch, according to two separate banking sources who did not say why the British bank had been excluded. Saudi officials have claimed that Aramco, the kingdom’s state oil producer, is worth $2 trillion.